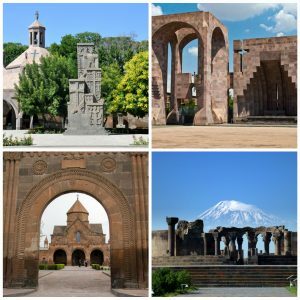 Our Travel Company offers a variety of tour packages to Armenia. Each of them is uniquely crafted. Variety of ingredients in each tour package ensures that they meet varying tastes of visitors. We would like our tourist to feel not only comfortable but also discover as much as possible. 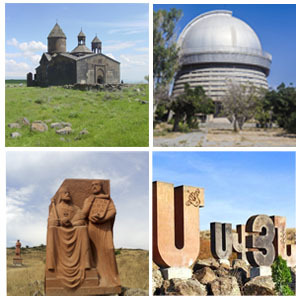 We have Guaranteed Group Tour Packages, different length and different prices, depending upon visitors’ budget and taste. 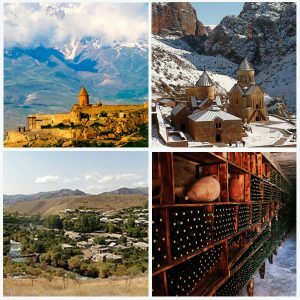 For example, you like cultural experiences, we have Art Tour package, you want to taste Armenian cuisine, reserve Gastronomic Tour. Ground costs are all included, so can significantly save money. Our tour packages are customized for any time of the year. In a tour package, you save some money in accommodation. It is possible that the dates will not match, but you can always check the availability with our travel agents and get the most suitable dates of your choice. You should know in advance what kind of trip you desire and the travel agent will help you. We have a special offer too. We can create the package for you. 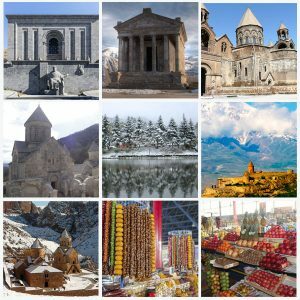 A crafted tour just for your taste and budget requirements. 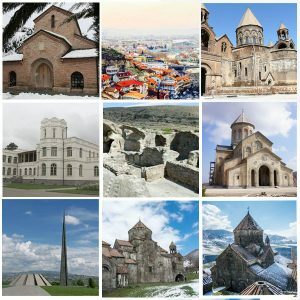 If someone prefers daily tours (one-day tours), we recommend some interesting choices, too. “Like all great travelers, I have seen more than I remember, and remember more than I have seen”.